RespectAbility, a national organization established to advance opportunities for people with disabilities, is celebrating success in workplace advances this Labor Day. Nearly 350,000 people with disabilities found employment in 2016, compared with just more than 87,000 the previous year. In a strong labor market, employers must look beyond the usual talent. 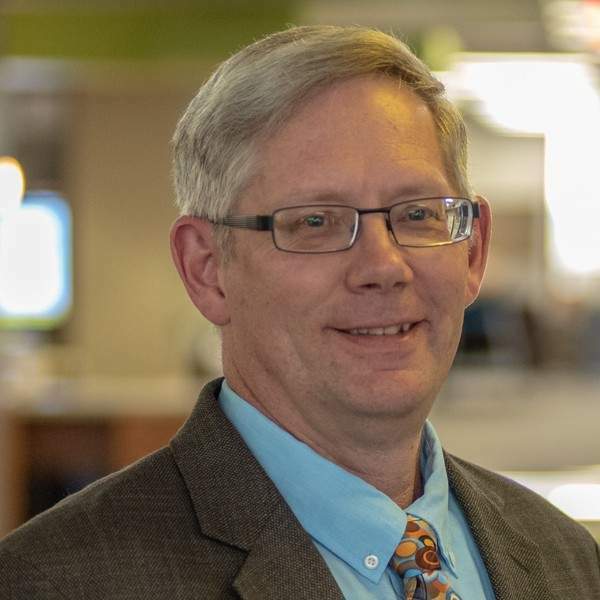 But Kevin Morse, disability employment services coordinator for Greater Fort Wayne Inc., makes a strong case for taking an early look at people with disabilities. Morse recalled a wintry day when just six employees showed up to work at the Kendallville store he once managed – two managers, two pharmacy employees and two employees with disabilities. Morse's newly established position grew from Greater Fort Wayne, Old National Bank, Sweetwater and others collaborating with Goodwill Industries and Easter Seals ARC to reach an untapped source of potential employees. A grant from AWS Foundation supports his position, established to encourage and assist businesses in hiring people with disabilities. Morse said one part of his job is to educate employers. Morse said he ultimately is a matchmaker – matching an employer with a qualified employee. A new initiative in his position has Morse working with company presidents, CEOs and other high-level executives. Morse's position was established just four months ago, but he's already seen success in placing employees. AWS Foundation's three-year, $245,000 grant to support the Employing People with Disabilities Initiative clearly is filling a void. With Greater Fort Wayne's involvement, the collaboration is bringing employers and people with disabilities together so everyone benefits. That includes all of Fort Wayne and Allen County, as more people join the workforce. On a day set aside to honor the contributions of working men and women, take a moment to consider how everyone wins when workplaces are more inclusive.